Need to buy a gift for a automotive enthusiast or a big porsche fan? 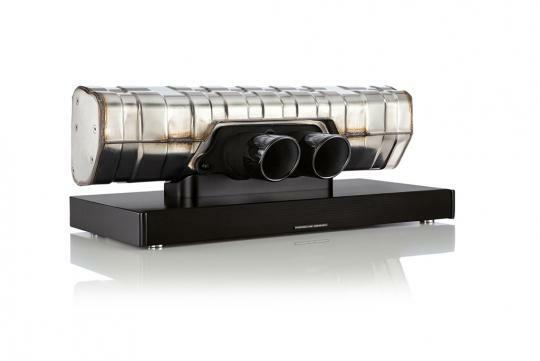 Porsche Design has just unveiled its 911 Soundbar and it might be the answer. Priced from around S$4520, the soundbar uses the rear silencer and dual exhaust of the 911 GT3 as an outer shell that covers the speakers. Specs of the soundbar includes a Dolby digital decoder and DTS TruSurround virtual surround signal processing. 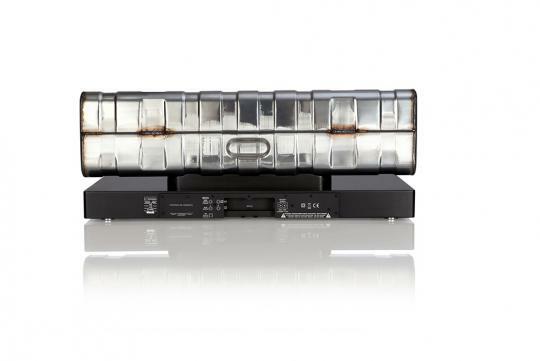 It has Bluetooth capabilites and pumps out 200 watts of sound while having optical, analog, coaxial inputs connections.